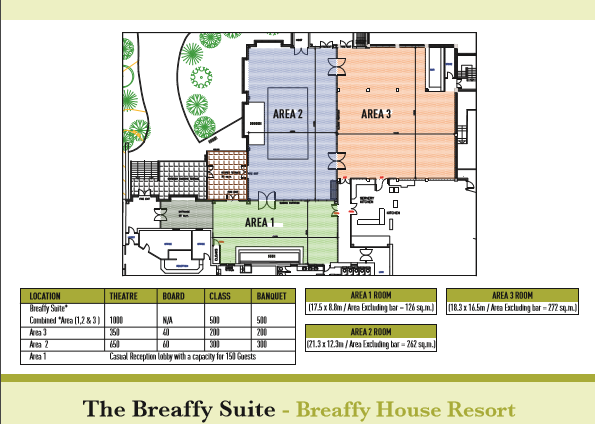 Breaffy House Resort is the ideal location for your Conference, Congress or Event, with accommodation to facilitate up to 700 residential delegates on the resort and Conference facilities for up to 2500 delegates in a single auditorium. 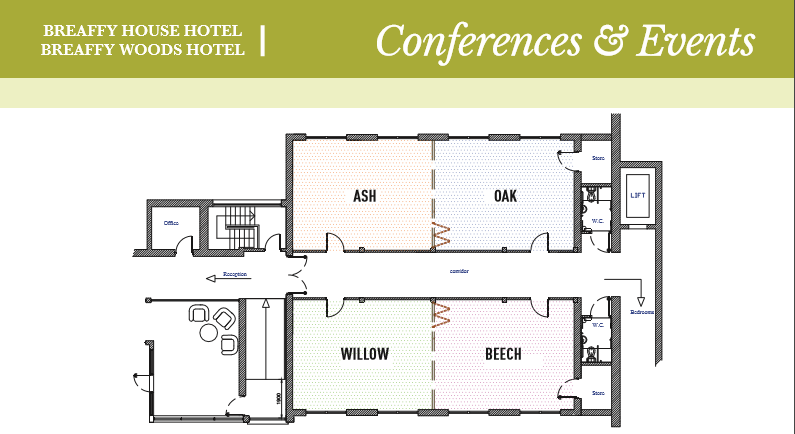 This outstanding Conference destination offers two options in accordance with your attendance numbers; The Breaffy Suite and syndicate suites or the Breaffy Arena and syndicate suites depending on your requirements. Our state of the art conference and Sports Arena opened its doors in 2006 following a €20 million investment in the facility at the resort. 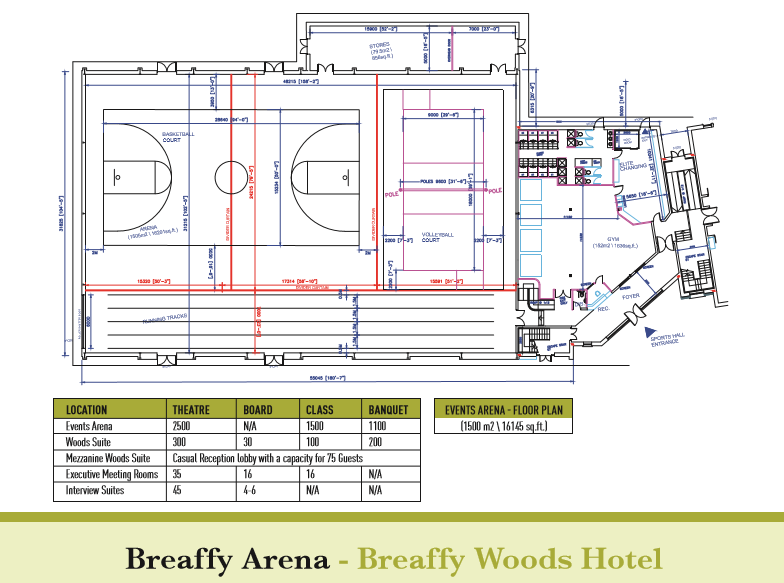 Breaffy House Resort Arena is highly versatile and can cater for a range of events including Meetings for 400–2500 delegates Theatre Style. The Events Arena is over 30,000 square feet and can cater for up to 2,500 delegates with dedicated breakout rooms and a reception area for Conference organisers. It also has roller shutter access and 3 phase power supply. Our flexible and spacious Arena offers guests the ability to personalise their Event or Conference to create the perfect experience.